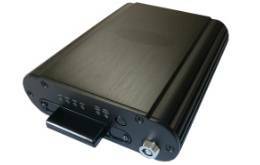 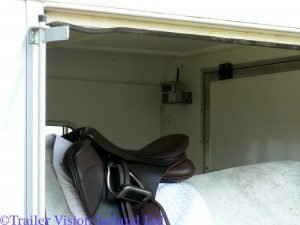 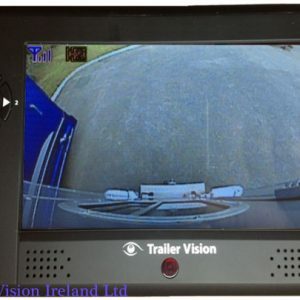 Trailer Vision™ have just released their new 5" and 7" Metal Casing Waterproof Monitor System . 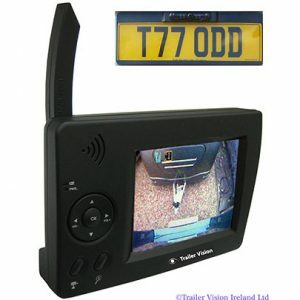 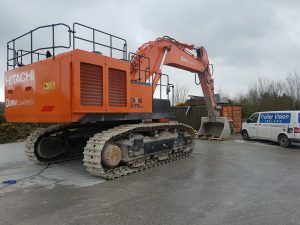 Ideal for Dump Trucks, this System is available to order now. 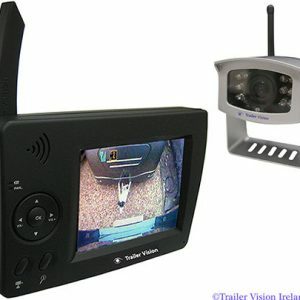 Contact us for pricing on this unique system. 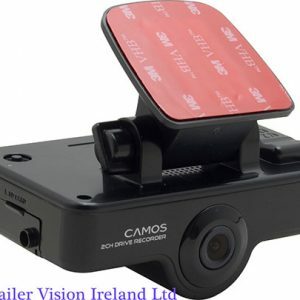 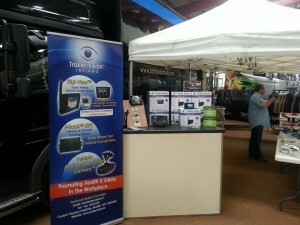 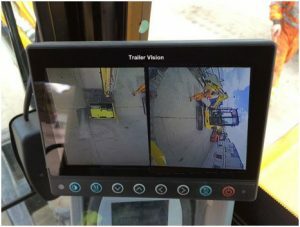 See the Trailer Vision™ range of Vehicle Camera Systems at this years Glenamaddy District Ploughing & Agricultural Show. 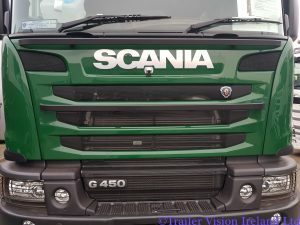 The Show takes place in Glenamaddy, Co. Galway on Sunday 1st October 2017. 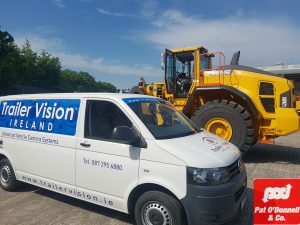 The Airport Driving School which is based in Jamestown Business Park, Jamestown Road, Dublin 11 have just agreed to install Trailer Visions unique Vehicle Camera Systems on their fleet.